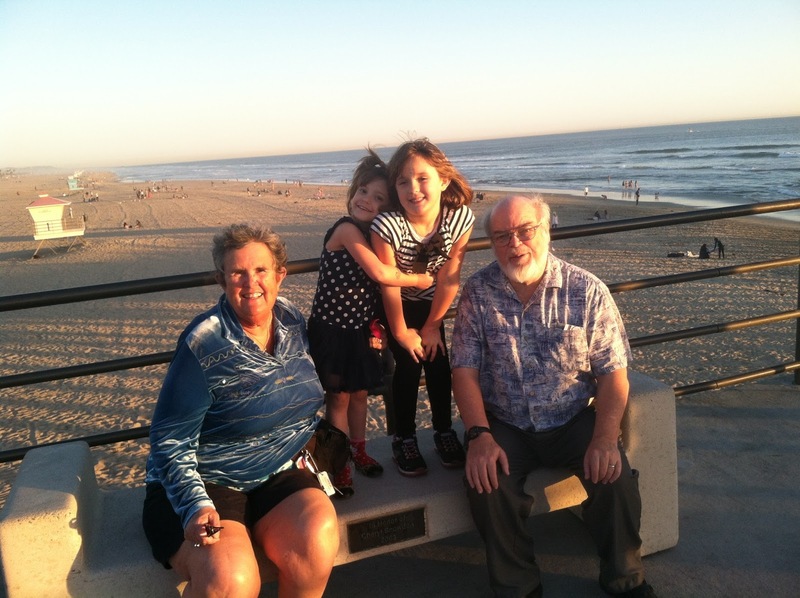 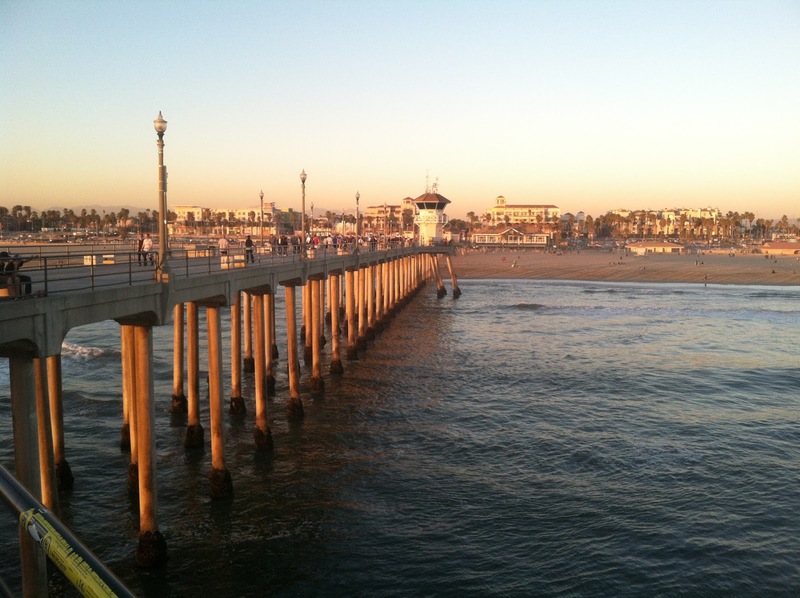 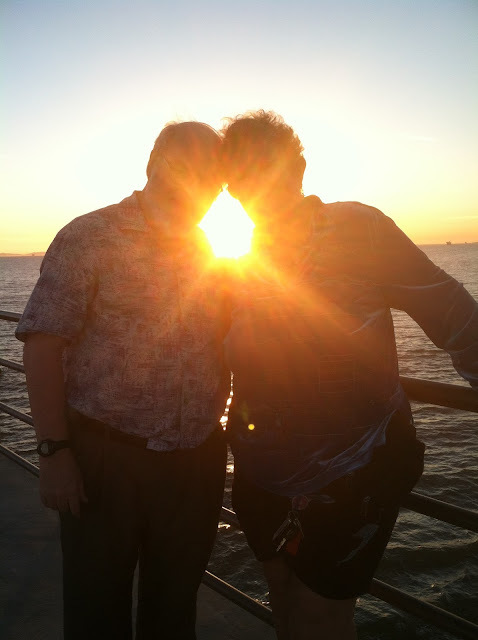 In March 2013, Linda and I visited our daughter and her family in Huntington Beach. They had recently moved there and were exploring their new home town. We had dinner there. 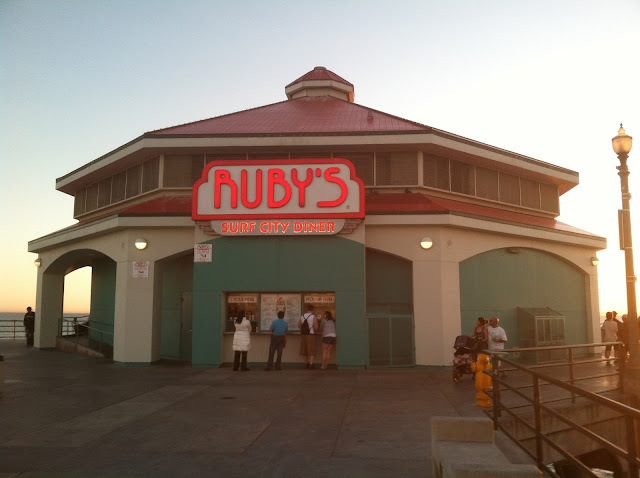 The burgers, and the fish and chips, are excellent!